QUIZ: Love whisky? Do you know where these distilleries are based? 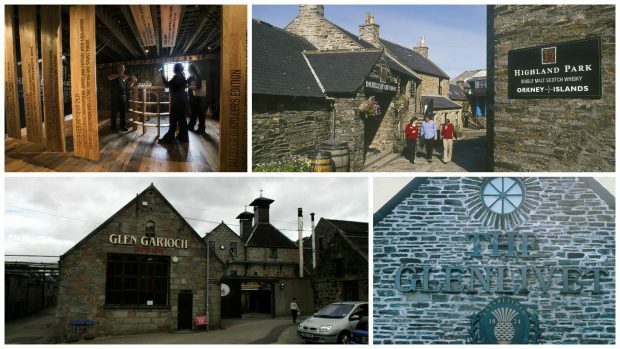 Scotland has a plethora of whisky distilleries scattered around the country. They can make for a great day out – and give you the chance to find out more about your favourite blends. Think of yourself as a whisky aficionado? See how well you do in our distillery quiz.